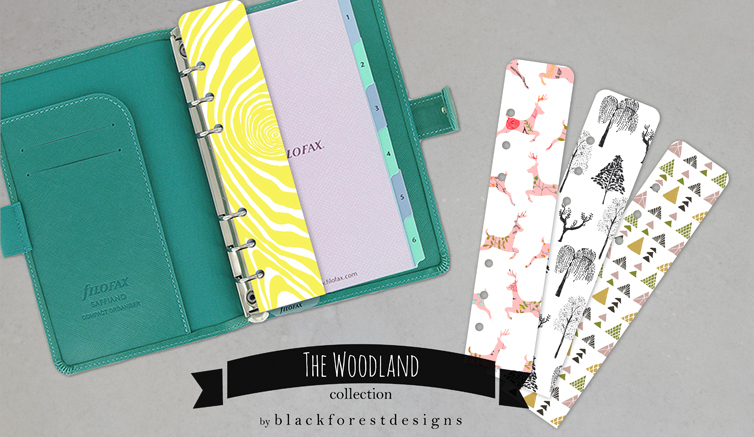 Disclaimer: the inserts and goodies that I post on this site as downloadables are all free, however, I am trying to set up my own Etsy store, with more filofax and planning resources to come. If you liked these designs please consider making a small donation, to keep'em coming:) You can find the donate section at the bottom of the page. When I started setting up my faux filofax, I decided to make everything I could myself: all the inserts, calendars, dashboards and dividers. Part of my reason was that I was determined on getting a real filofax, but I used my trusty Herlitz faux leather ring binder to experiment - to figure out what it was that I needed, to implement other people's ideas and make them my own. I was firm on not spending too much money on it, as I was planning on changing it as often as I could in order to finally have my dream-setup. This journey took me to a facebook group called Planner Peace, some of you may know about it, where I found a community of people who were on the same journey as I was. I was always excited to see what people were doing in their planners, not just for ideas, but to see how their planner works for them, and also to see what it is they would need, but don't have access to. Planner Peace made me realize that I need to take my time with my setup, in order to create it just the way I want it. (Btw, I wrote a dedicated short post about the effectiveness of a well-organized planner that takes time to be created here). I'm a city girl, no doubts about that, but nonetheless, I love nature. When I started creating this collection I was just finishing up my exams, cramped up in my small room at my desk, pulling all-nighter after all-nighter. I didn't realize until I put the last finishing touches on my thesis that summer was creeping up on me. The longing for a green setting, a lake somewhere near the woods and mountains took me away to a place I visited years before, in the dense forests of Transylvania's mountains. The collection is free because, although it did took a lot of work and effort to make, I decided that I want to give something back to the community that has helped me with answering all the annoying questions a planner-newbie would ask. It is free because I made it for myself for fun, not for a profit. The dividers are for A6 or personal size planners. I made them this way because my planner is also a personal size. Other sizes may be available shortly, if you write your requests in the comments specifying your planner size. The dividers are also without tabs, as I have no way of knowing what tabs you would specifically need, but they can be added additionally. 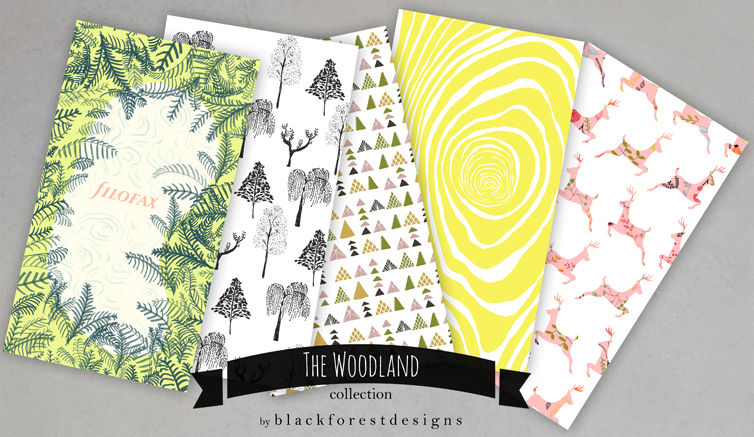 The collection is optimized for printing on A4 sized paper. If you are using a double-sided printer (prints on both sides without you having to flip every page), I would suggest disabling this feature and manually printing on both sides, as every printer's functions are different and they may not match the way these pages are supposed to be flipped. The inserts and dividers are double sided (they have patterns on both sides). You should print on one side of one paper, flip it holding the bottom narrow side of the paper (so the already printed side is facing down and upside-down), and proceed to print the next page.